The surprise disclosure Thursday came in an email to Google employees from CEO Sundar Pichai. 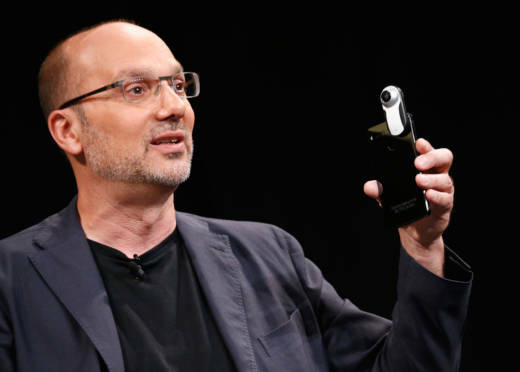 It was a direct response to a New York Times report that the company had dismissed the executive in charge of its Android software for sexual misconduct in 2014 and paid him handsomely — $90 million — to leave. 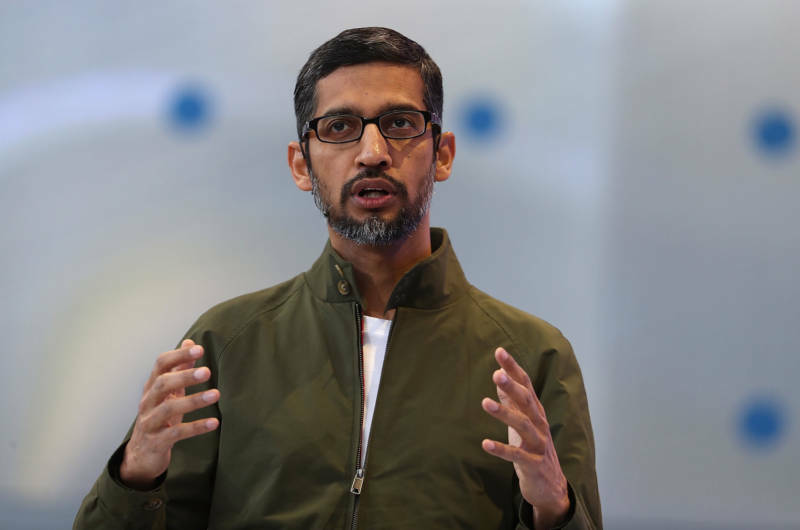 In an apparent attempt to assure employees that things had changed since Rubin's departure, Pichai said 13 of the 48 workers that Google had fired for violating the company's sexual harassment policies were either senior managers or executives. None of those 13 received severance packages, Pichai wrote. Despite Pichai's reassurances, the revelations about sexual harassment are a setback for a 20-year-old company that adopted "Don't Be Evil" as its motto early in its existence, and now embraces "Do the Right Thing" as its creed under the umbrella of its holding company, Alphabet Inc. The phenomenon led to this year's release of "Brotopia: Breaking Up The Boys Club of Silicon Valley," a book by Emily Chang that delves into the stories of women who say they have been sexually harassed at tech companies and venture capital firms. Prodded by the public complaints of a former female engineer, Uber last year conducted an internal investigation that it had fostered an environment that allowed rampant sexual harassment. The problems unfolded under Uber co-founder Travis Kalanick, who wound up being forced to resign by investors as CEO amid a raft of other problems. At one point, Uber hired former Google engineer Amit Singhal and then asked him to resign last year after discovering he hadn't disclosed he had been accused of sexual misconduct at Google.